We are offering a FREE Polis Area photo (color) to all of our Visitors, one image per month, that's 12 free high quality colour digital images throughout the year. 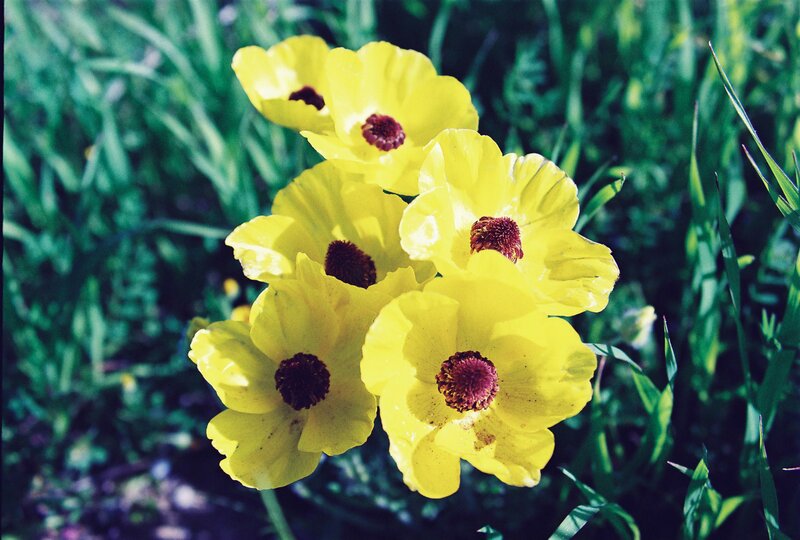 This month's FREE digital photo download is a picture of an AKAMAS (National Park) flower. Please check here next month for your new updated free digital image download.